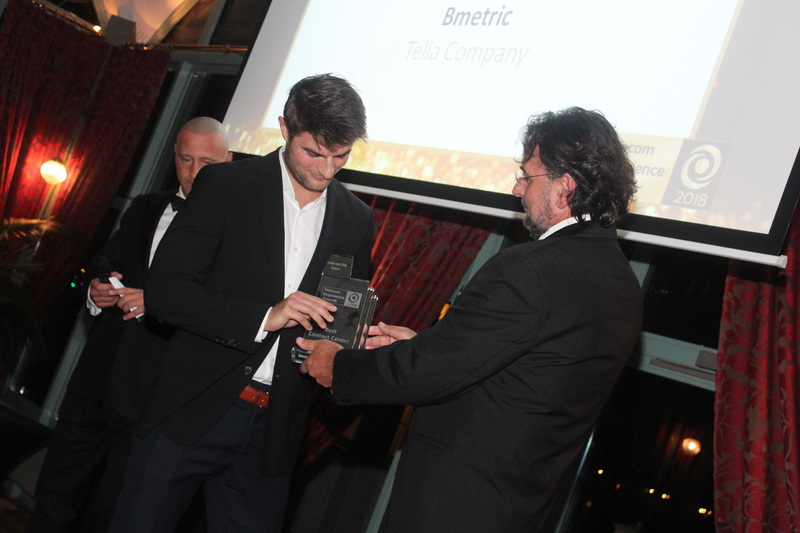 To bring an end to a brilliant year for bmetric, we entered into the Telecom Inspirience Awards and brought home the gold. Onsite Channel Management is now an award-winning technology, winning Best Contact Center Project at the Telecom Inspirience Awards 2018. We feel that these remarks, inspired by the Telia business case we put forward and along with a quick promotional video, are quite fitting for what we work to achieve for our customers. No longer is a phone call, inbound or outbound, simply a phone call. Context is key, not only in the moment of customer contact but—in today’s omnichannel environment—the importance of that phone call beings far before the phone rings, and that importance continues on, in data-led learnings and development. The customer journey before contact, plus the full context of the interaction: sales or service, the customer intent, and the outcomes of the customer engagement, all contribute so much more to the customer experience, employee experience and, most importantly, deliver better–managed future experiences to your customers today and tomorrow. That is what we work to achieve at bmetric, better–managed customer experiences that work—for businesses and customers. 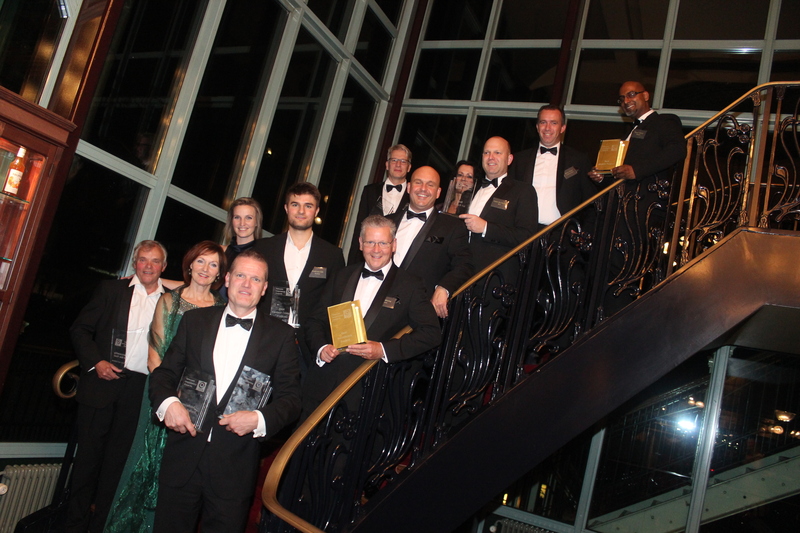 That night saw the beginning of the end of an exciting year for bmetric, now expanding into Germany and Switzerland, and signals the beginning of many more exciting years to come. A big thank you to the hosts of the Telecom Inspirience Awards 2018, and all of our fellow attendees, for a delightful evening.